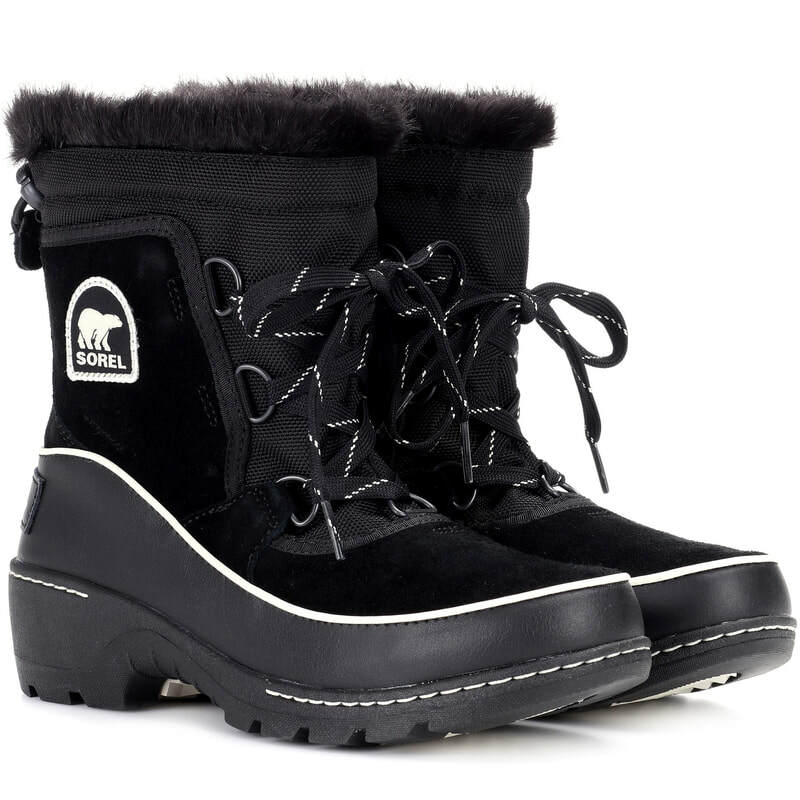 Sorel gives classic snow shoes a luxe upgrade with the Torino boots. 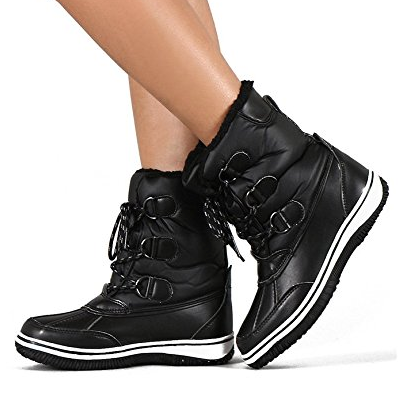 The black leather and suede upper, which features tonal fabric panels, has a waterproof finish to keep your feet dry. 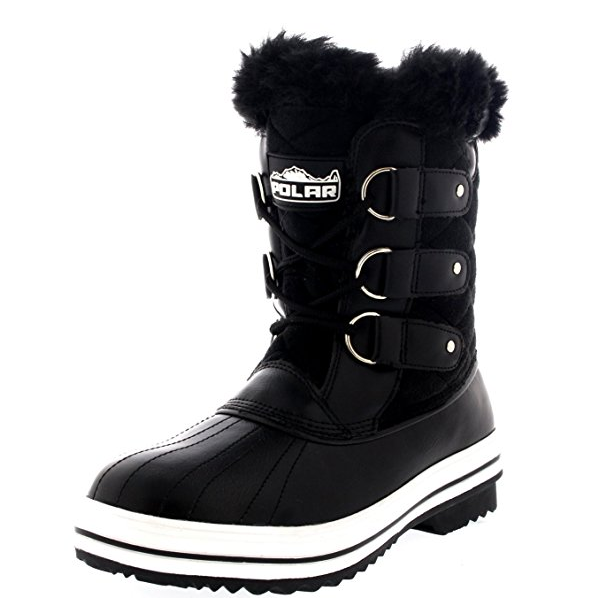 The micropolar lining is a chic but practical finish that locks in warmth. 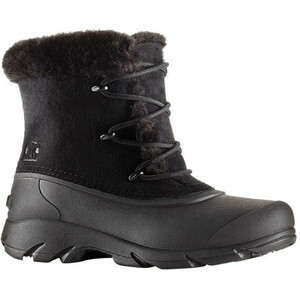 STYLE FILE: Sorel Torino Leather and Suede Snow Boots as seen on Kate Middleton, The Duchess of Cambridge.